NO REASONABLE OFFER REFUSED. 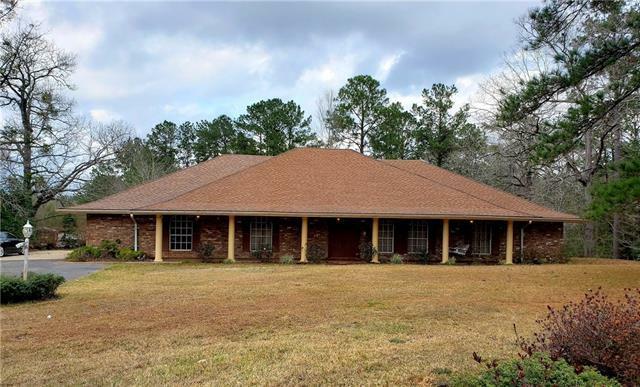 This 4br/3ba home sits on a hill on 7.26A, only 3 miles to I-55, just outside city limits. 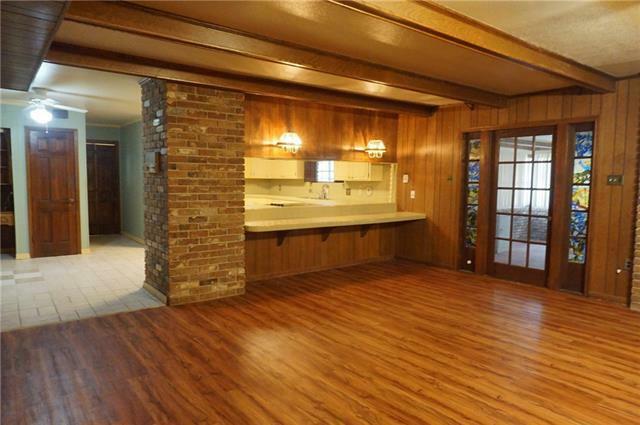 Formal living & dining room, den w/fire place & wetbar. 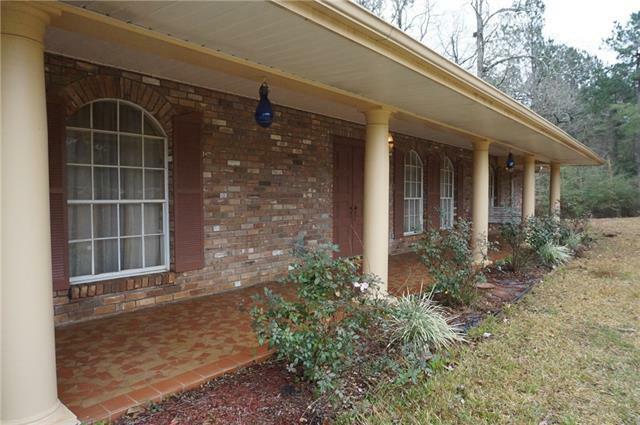 Large laundry room, sunroom, master suite has a wall of closets & private bath. Two bedrooms upstairs connected by a large bathroom, one of the bedrooms has a private dressing area. 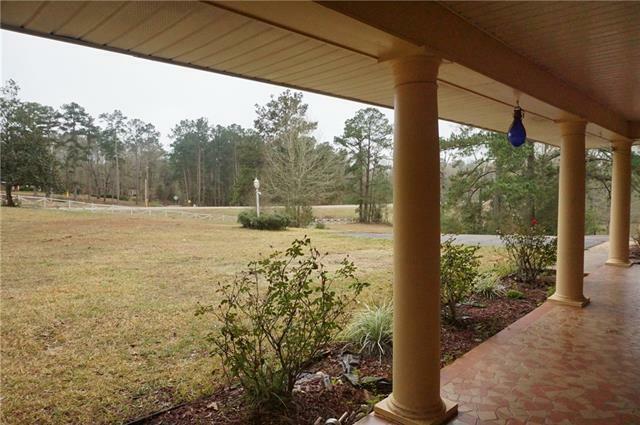 Asphalt driveway, rolling hills-partially cleared-great for horses or farm animals. There is an old barn/workshop that needs repair. MOTIVATED SELLER! !